606 Patton Chapel Trl #606, Hoover, AL.| MLS# 812603 | Richard Jacks UABLIVING.com 205-910-2297 | Birmingham AL Real Estate | Contact us to request more information about our Homes for Sale in the Birmingham AL area. Rare chance to live in a great location of Hoover. 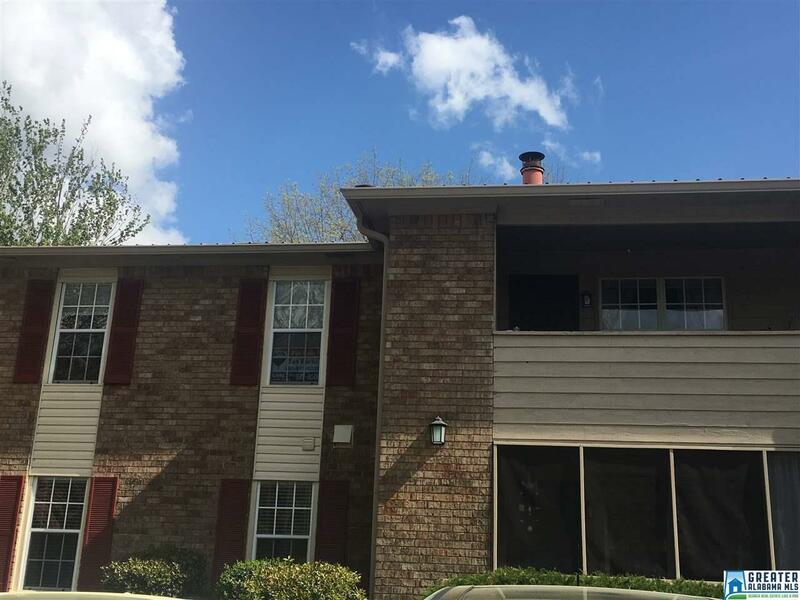 This 2nd floor unit is in the rear portion of Patton Creek. It has newer bamboo hardwood floors, a fireplace and open dining/kitchen concept. The HVAC was replaced a couple of years ago, newer hot water heater, updated master bath, newer carpet in bedrooms. You will enjoy the swimming pool, tennis courts and club house with work out room. This is a must see unit, very spacious and lots of storage and good closets. There is a current tenant and 24 hrs are needed for showing. These units do not last very long and the location is so good if you want to live near shopping, schools and easy access to the interstates. Driving Directions: Turn On Patton Chapel Road Off Hwy 31 In Hoover. Patton Creek Is 1.25 Miles On Left.